Start your day off right with a head banging, shred-filled good time. 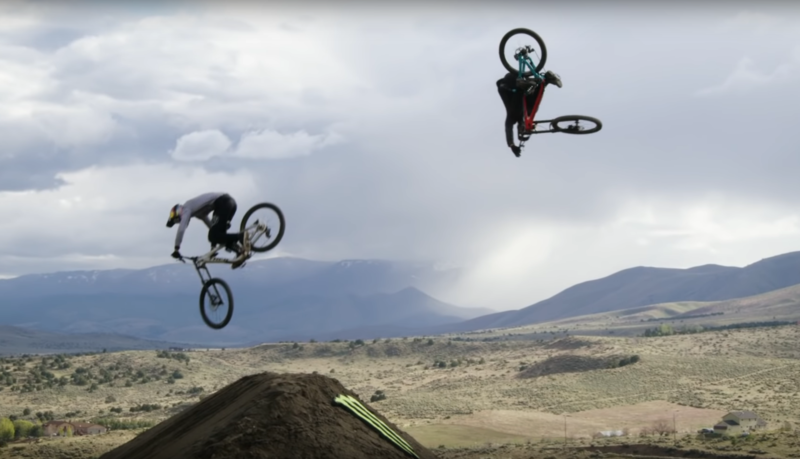 Cam Zink is a household name for anyone involved with downhill bikes or extreme sports. From his massive backflips and 360’s off cliffs mortals would not even consider, to contemplating Rampage this year with an arm that simply would not stay put, Mr. Zink knows how to throw down. Earlier this year he crafted the Biggest Little Fest near Reno, sculpting the features and selecting the riders. This video from Monster Energy captures its spirit and shows the crazy time. Are you hard enough to withstand a day in the dessert?